The 2015 AAFSV ADDY Award Show! 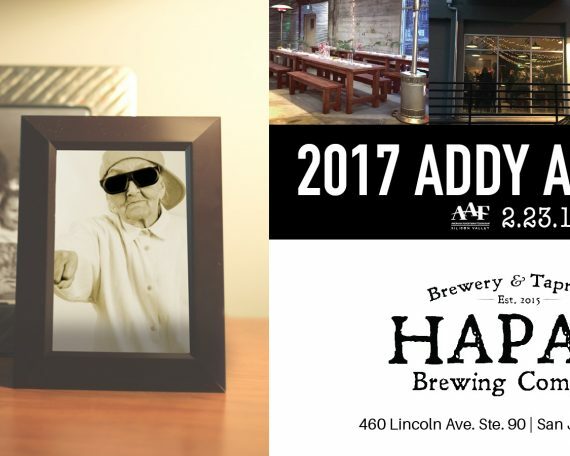 The ADDY Awards are the largest and oldest competition for creative advertising excellence in the nation and the valley. 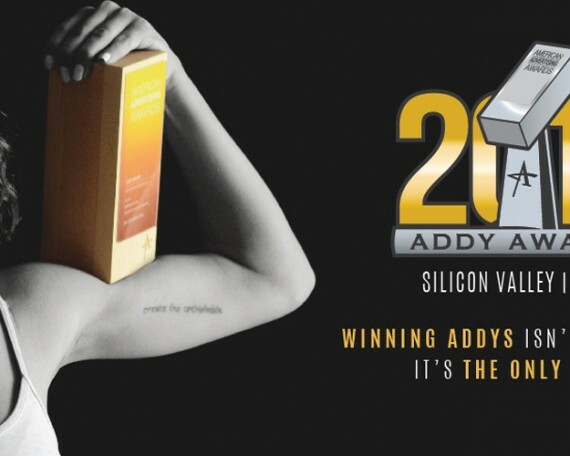 The Silicon Valley ADDYs are a unique opportunity for marketers to have their work evaluated by an industry panel of judges and recognized by the local advertising community. Following this regional event, winners advance to district and national competitions. The event was Thursday, March 12, 2015 at Method 42 Productions in downtown San Jose. Food was catered by Chacho’s mexican restaurant , the birthplace of the HennChata & MangoLada. We all got dressed up and partied like we we’re highschool seniors all over again. Who got lucky? Who was crowned king and queen. And who will sat in the bleachers plotting their revenge? The results are in. Click Here. 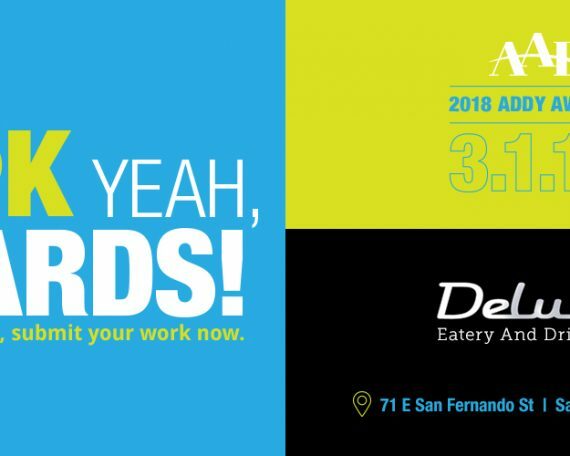 The AAF Silicon Valley celebrated the creative spirit and excellence in the art of advertising at the 2015 AAF Silicon Valley Addy Awards. It was a great place to see the year’s best work and meet the people behind it. Check out some of the photos from the event below, click to enlarge images.